Scientists, fishermen, large-vessel operators and Indigenous people will meet Nov. 9 in Moncton to work on how to reduce the mounting numbers of dead right whales turning up in the Gulf of St. Lawrence. Scientists, fishermen, large-vessel operators and Indigenous groups will meet Nov. 9 in Moncton to work on how to reduce the mounting numbers of dead right whales turning up in the Gulf of St. Lawrence. 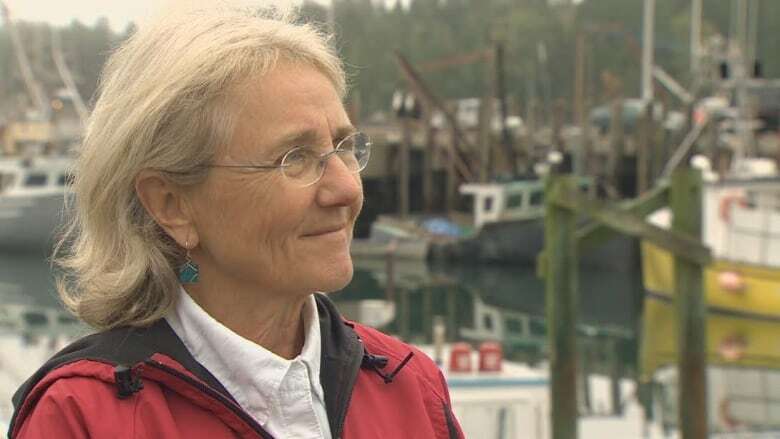 Whale biologist Moira Brown says it's important to take action soon. Seven North Atlantic right whales were found dead in the Gulf of St. Lawrence this summer. A total of 15 endangered right whales have been found dead off the East Coast of Canada and the U.S. this year. There's only about 500 of the marine animals alive on the planet. 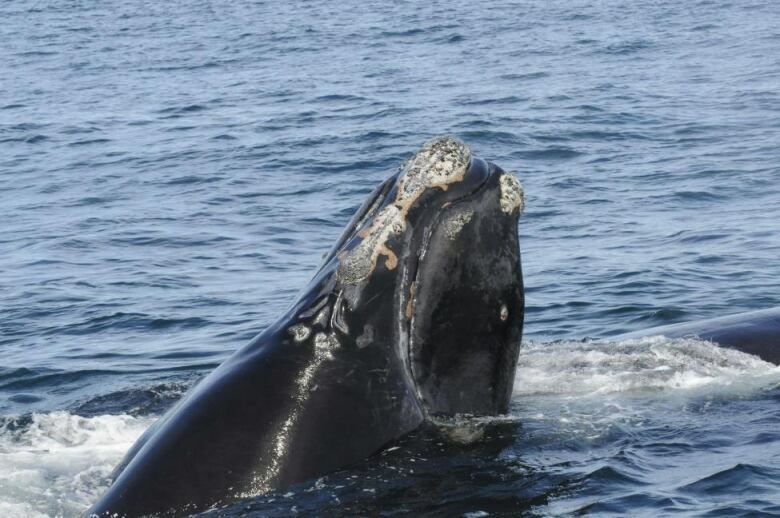 "The right whale population has taken a heck of a hit this year," Brown said. "We've had three times more deaths than births. This is a hit to the population, but we have been working at reducing mortality." Brown has been studying the endangered species for over 30 years, working with the New England Aquarium and the Canadian Whale Institute. She reviewed a recent report outlining what killed whales. She says the conclusions — that vessel strikes and entanglement from fixed fishing gear are killing the whales— aren't surprising. 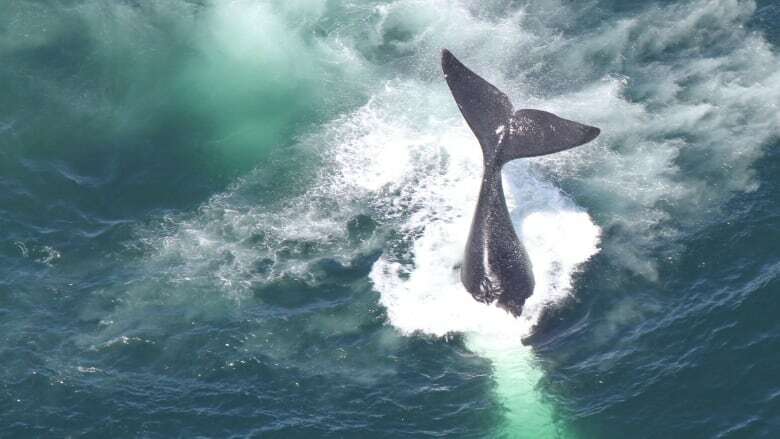 Fisheries Minister Dominic LeBlanc will host the November meeting, which Brown says, is critical to work out ways to protect the right whales. "That's what's key ... getting all the stakeholders in the room," she said. "Not just the scientists and the managers, but vessel operators and the fisherman — let's share information." Transport Canada's speed restriction may have the biggest impact so far among the efforts to reduce mortality rates among the whales, Brown says. "I think the industry deserve a lot of credit," she said. "It's evident that the ships have responded very well and have slowed down in the areas of concerns." Transport Canada introduced the mandatory 10-knot speed limit for large vessels in the Gulf in August. A reduction in speed is expected to decrease the number of whale strikes as well as lessen the impact of any that occur. That could result in nearly 70 per cent fewer deaths. However, since the restriction was put in place, several ships have broken the speed limit and been fined, including a Coast Guard ship owned by the federal government. Brown wouldn't comment on the fined ships, but did say most vessels seem to respect the limit.